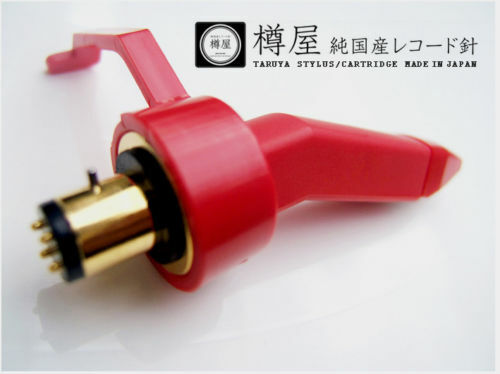 Taruya 01-M Red Cartridge with Needle for DJ. TARUYA Phono Cartridge with Needle for DJs and Music Lovers. Listen Massive Sound & Play Vinyl! > Taruya 01-M Red Cartridge with Needle for DJ. 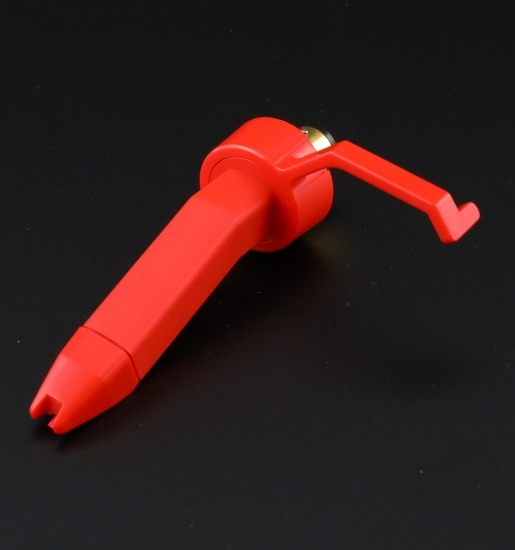 Taruya 01-M Red Cartridge with Needle for DJ. Genuine product from Japan. This needle is comparatively cheaper and more economic than Ortofon but the sound is on a level with that of a higher model of Ortofon. In addition, this is very good for djing like normal play. it doesn't jump easily and modulates the sound very nicely. it's very clear, massive and fat. I guarantee you will get what you pay for.